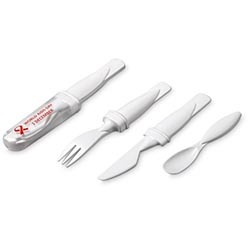 Thank you for your interest in our Cutlery. Please complete your details on the 'Quick Quote' form and click the Submit Button at the bottom of the page. 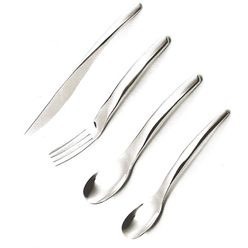 A customer service consultant will contact you about the Cutlery with a quotation. 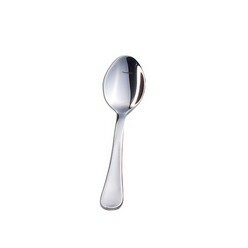 This Oxford coffee spoon perfectly combines utility with design and is a handy thing to have on the dining table. It is lightweight and easy to use. The spoon is made from high quality material. Its composition ensures that it is resistant to abrasions from excessive use and careless handling. 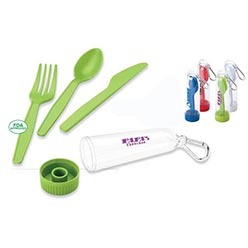 The spoon has been designed to be easy to clean. It is available in silver colour.